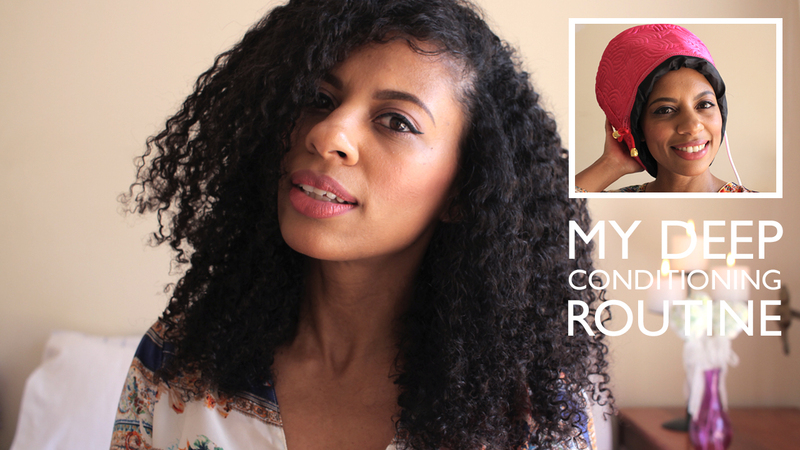 There’s a new deep conditioning routine on my YouTube channel. In it I feature a deep conditioning heat cap from Bounce Essential Hair. I really enjoyed working on this one so I hope you enjoy watching it too. Go watch and subscribe right now. Wow, didn’t even realise you have a YouTube channel. Going over to subscribe right now!